Located at the southernmost edge of South Beach in Miami Beach, the South of Fifth, also known as SoFi, is a peninsula that is surrounded by waters on all of its three sides. 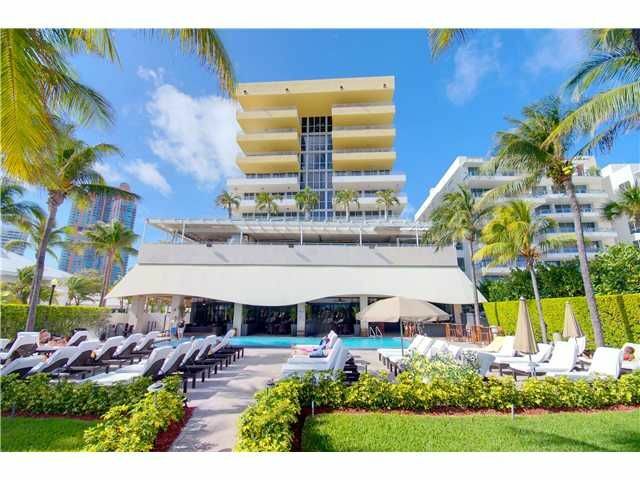 Having a great location and tropical weather, SoFi is among the most sought-after locations on Miami Beach as well as one of the top-rated around the globe. For those who enjoy strolling on a bright sunny climate, the place also has an 18-acre (7.28-hectare) park known as the South Pointe Park. The park has a playground, biking area, bathroom facilities, as well as a pavilion where visitors can enjoy some food and beverages. SoFi also has a marina known as the Miami Beach Marina, which has hundreds of accommodating vessels which can go up to 250 feet (76 meters) into the Atlantic Ocean. The South of Fifth is a great place for people looking to spend their vacation to enjoy various fun and engaging activities on a bright and sunny environment. If you are planning a visit to the South of Fifth anytime soon, one of the first things to consider should be your accommodations. You would need a place to stay during your vacation. 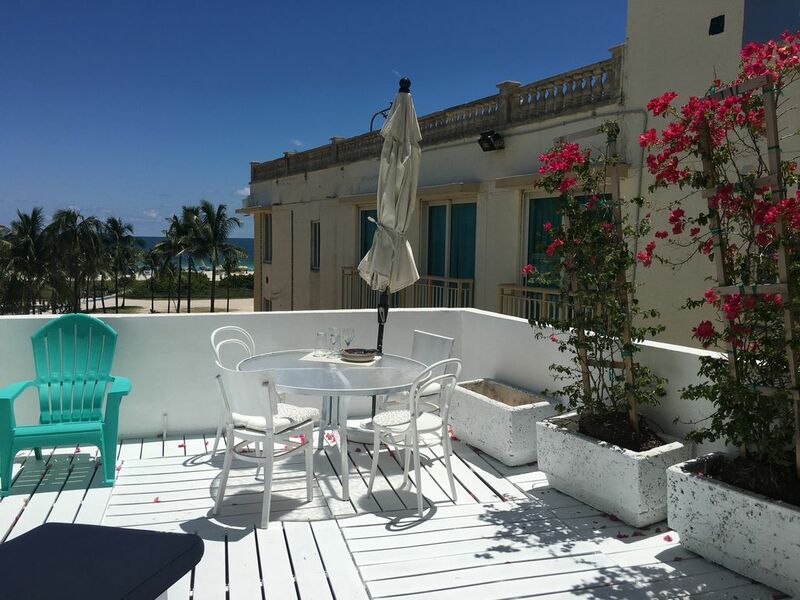 If you haven’t found a place that suits your needs, then continue reading below to view some of the best VRBO accommodations in Miami South of Fifth, Florida. 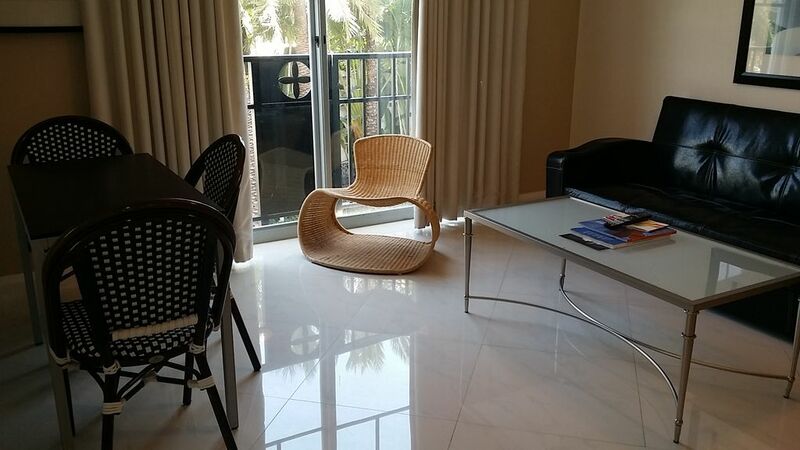 Located at the heart of South Beach, this condo is near many business establishments and tourists attractions you may want to visit during your stay at South of Fifth. The condo can accommodate up to four people, with one bedroom, one bathroom, a full kitchen, and a living room. The place features air conditioning, a heating system, free internet connection, two cable TVs, and building facilities such as a swimming pool and free parking. All of the linens and a few toiletries are provided by the owner for the guests. 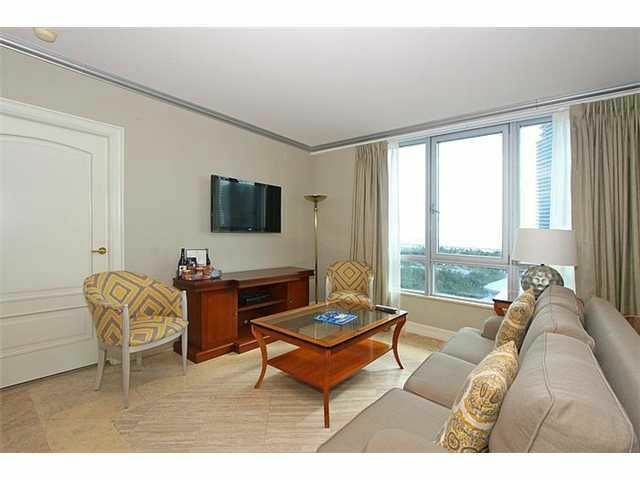 Sitting at the Ocean Drive in South Beach, this unit is located at the most desirable area of South of Fifth. Guests of the place will be able to appreciate the palm trees and ocean views right outside their windows. 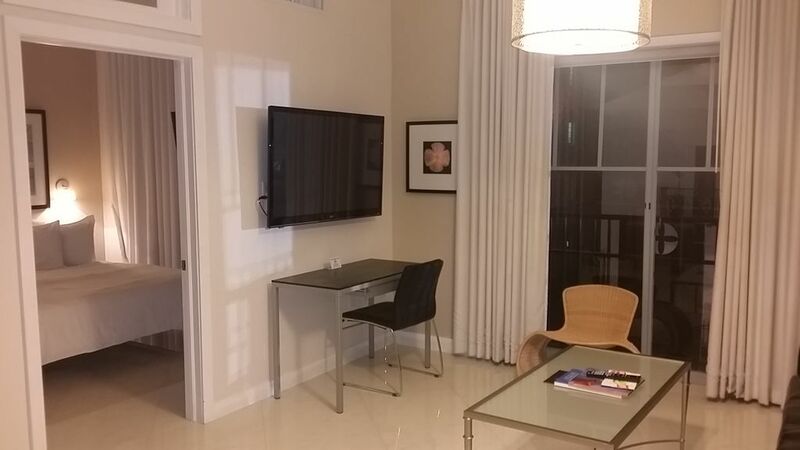 This newly renovated, luxurious, and comfortable unit for guests to really enjoy their stay at South Fifth. This place can accommodate up to four people, great for a traveling couple or a small family. The unit has one bedroom, one bathroom, a living room with a large screen TV, a dining area, and a well-equipped kitchen. The rooms are large, well-ventilated, air-conditioned, and are elegantly styled together with the pieces of furniture. If you are looking for a place to enjoy luxurious accommodation during your stay, then this place is a great option. 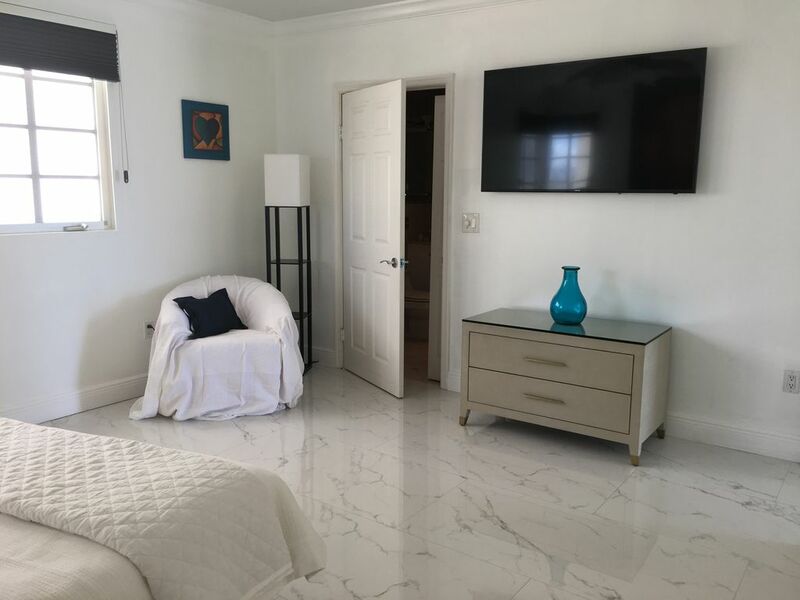 Located at the Hilton Bentley Condo-Hotel on 101 Ocean Drive, this particular suite has all you need to enjoy a luxurious stay near the beach. The entire place has a classic European-style feel with high-end furniture and several building facilities guests will surely appreciate. The suite can accommodate up to four people in its one bedroom having a king-sized bed, sofa bed, and optional baby cribs. Enjoy an open-plan living room with a kitchen and dining area. 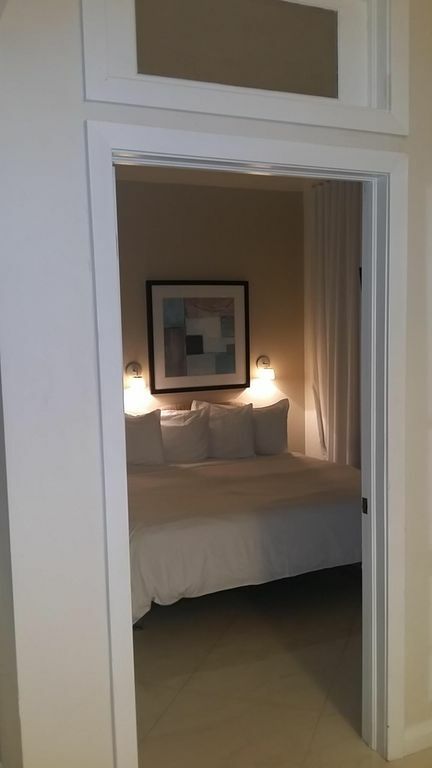 All rooms are spacious, well-ventilated, adequately lit, and has all the furniture and appliances that a guest may need throughout their stay at the place. The resort includes facilities for banquets as well as gym and fitness centers, a European spa, a lounge, a swimming pool, and a poolside bar. 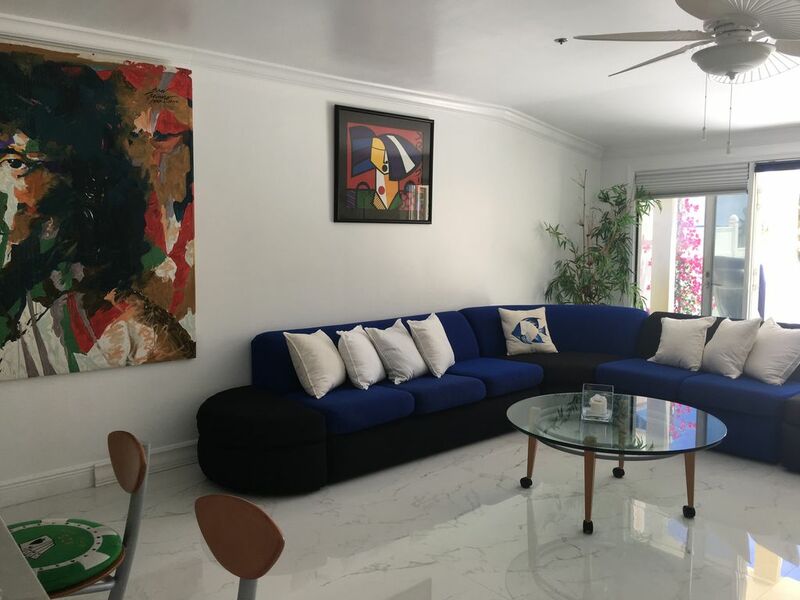 The place is also near Miami’s international business community, the university town of Coral Gables, Miami International Airport, and Coconut Grove. 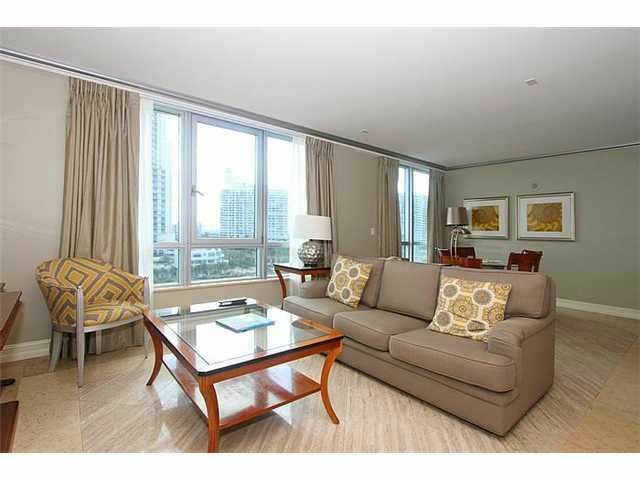 Stay at a modern condo suite at the Ocean Drive where many tourists attractions are only at walking distances. 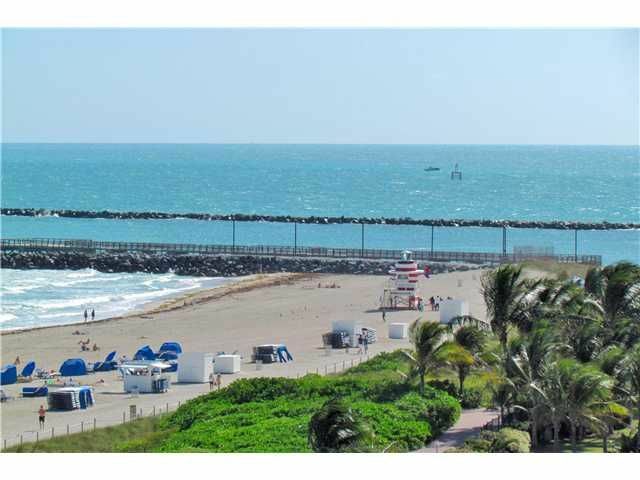 Get a beautiful view of the oceanfront and enjoy the tranquility of the breeze and sunny climate. The place can accommodate up to four people with its one bedroom, one bathroom with tub, and well-equipped living room and kitchen. 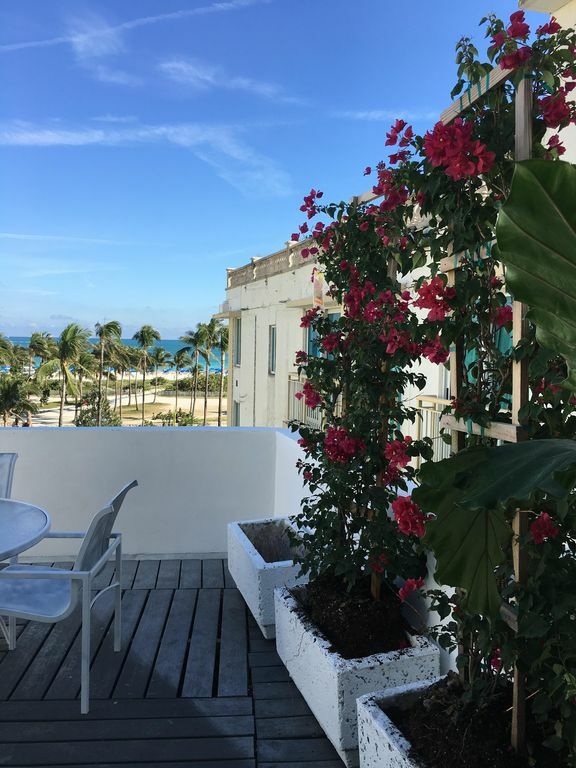 The condo features a 24-hour front desk for check-ins and check-out, bellmen, free internet connection, swimming pool with great view of the ocean, a parking space, and several oceanfront cafes and restaurants that serve fresh and local cuisine. Are you planning to visit South of Fifth? If yes, then this newly renovated flat is a place you should consider. The flat is a large studio that has a direct view of the sea, a swimming pool, and a private parking space with direct access to the beach. The place can accommodate up to two people, with its one bedroom, one bathroom, living room, kitchen, and dining area. 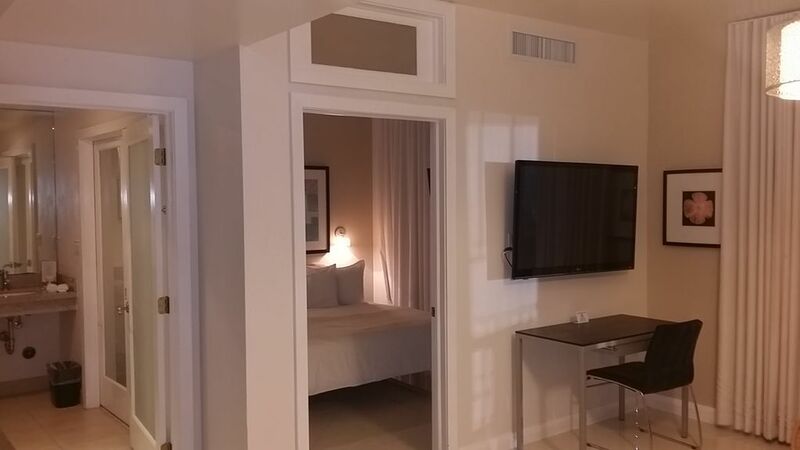 All of the rooms are spacious, clean, and tastefully minimalistic. Being located at Ocean Drive, the guests will be near many business establishments and tourists spots they may want to visit on their stay. 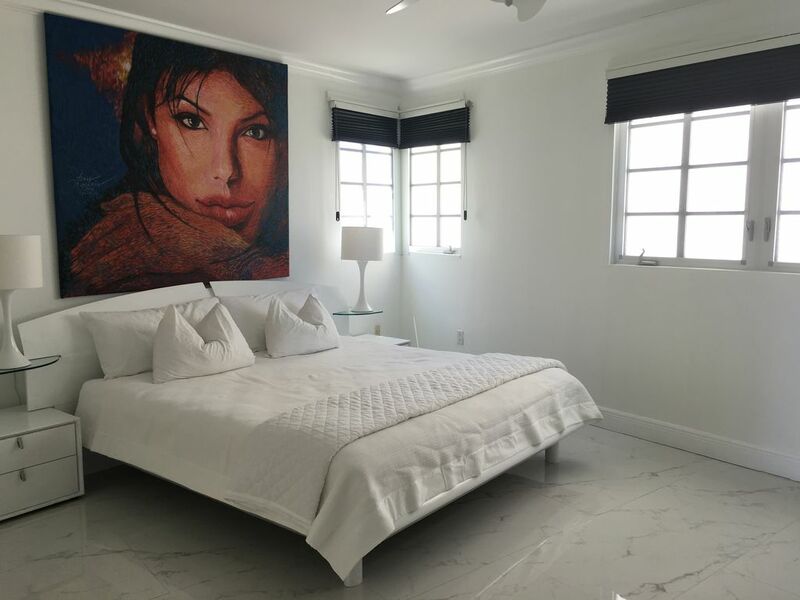 Located at Ocean Drive, this penthouse in Barbizon is near many establishments and attractions guests may want to visit. The place can accommodate up to five people with on a large 1614-square feet (491-square meters) unit. It has one bedroom, one bathroom, a living room with a sofa-bed, a kitchen fully equipped with all the essential kitchen appliances and utensils, and a terrace that overlooks the ocean. The entire place is simplistic, well-furnished, and has several pieces of artwork displayed at different parts of the building. 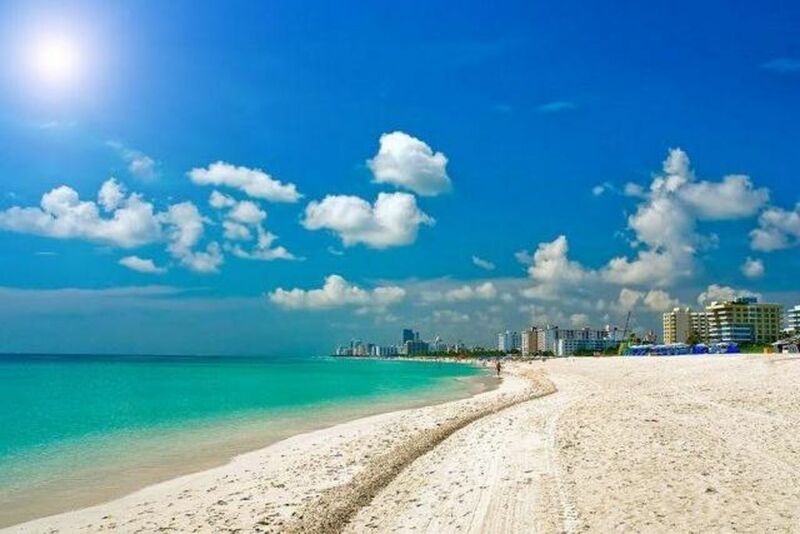 South of Fifth is a popular place in Miami, it has great beaches, sunny weather, and a lot of great places to visit. 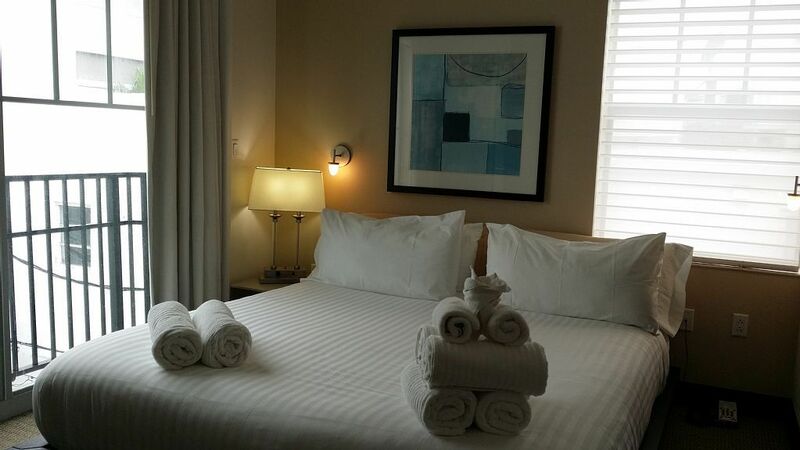 If you are planning to visit anytime soon and are currently looking for some great accommodations, then the list above features some of the best places you should definitely check out.